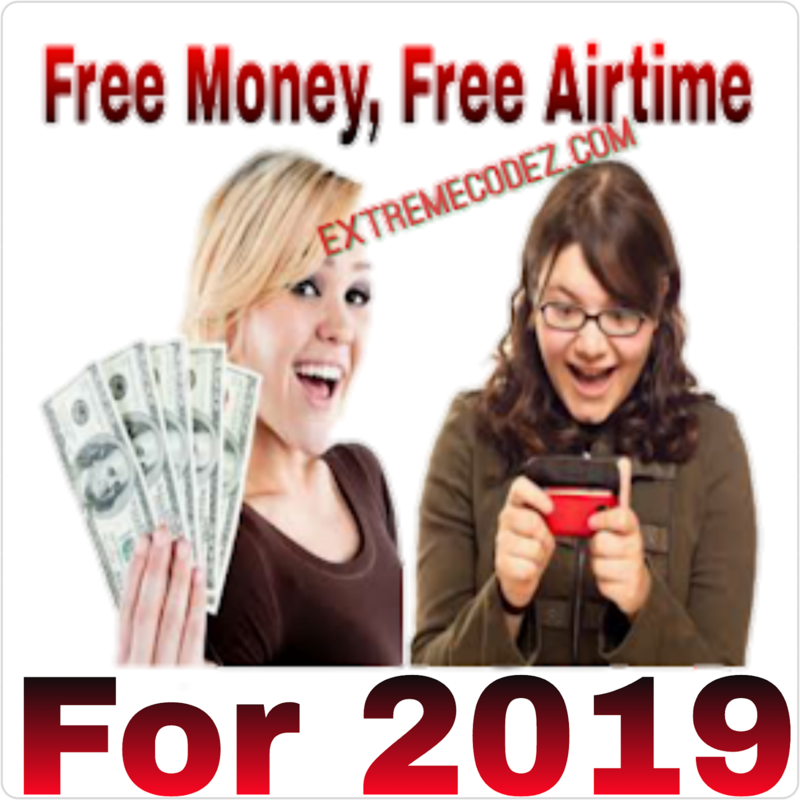 9mobile Unlimited free browsing cheat is back and blazing real good although we still have the unlimited magic sim working without stop most users that have used it testify that it's really amazing so if your test to get yours kindly Click Here to get it now! Back to today's topic we have another 9mobile unlimited free browsing cheat working very good using one of our popular (Virtual Private Network) VPN called "GO VPN" app for Android. Though the cheat is slow but you can fasting it up when using it with UC browser. 2018 has been easy when talking about free browsing cheat although the year yet started and we are yet to have the best free browsing cheat we guess as day goes on something good will definitely showcase. Without wasting much of your time let's see how to setup this Go VPN for 9Mobile unlimited free browsing cheat on your Android device. 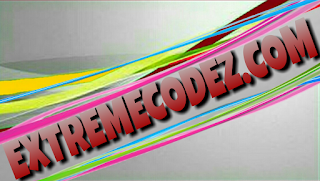 We know you just can't wait to get this cheat working on your android device but before we unveils the procedures on how to setup and use this cheat for free, permit us to introduce the wonderful app behind it. The app is no other than "GO VPN", just like other virtual private network apps, it helps you bypass blocked or restricted websites as well as giving you access to both free and VIP servers from various top countries. SAFE - Encrypts your internet traffic，top server speed & reliability，using most secure VPN solution. Largest VPN Coverage - GO VPN offers VPN coverage including ,US,UK,CA,JP and more countries. Unparalleled VPN Performance - our proprietary servers ensure the fastest VPN speed, most stable and secured connections. » First, you need to download GO VPN directly from Google Play Store here. » Now it will connect but if it doesn't, go back and tap on "Paper Plane" to connect VPN. Congratulations! You have successfully connected the cheat and you can now start browsing and downloading it while it last. 9mobile unlimited free browsing cheat working very good using one of our popular Go VPN. Do I need To root my device to use the app?